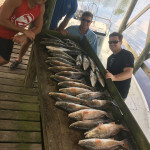 BaySide Charters is a fishing experience that will create memories for a lifetime and we go above and beyond to make that happen. 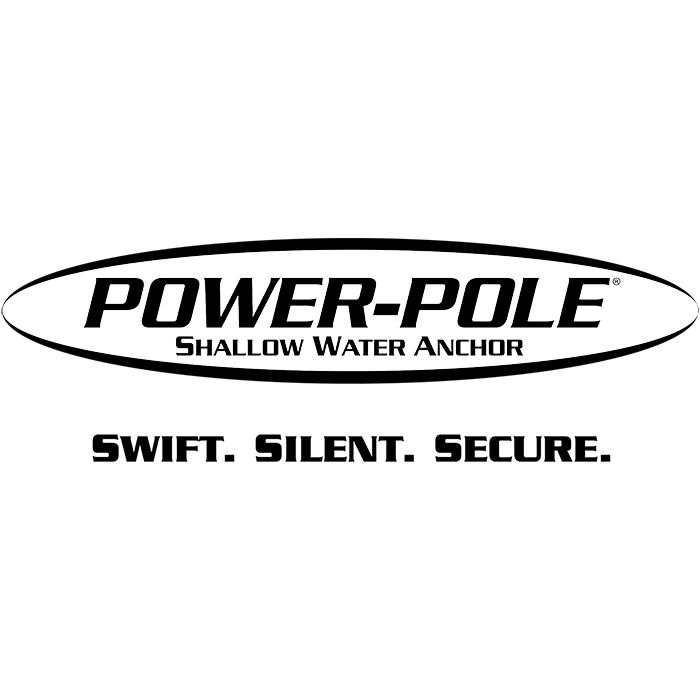 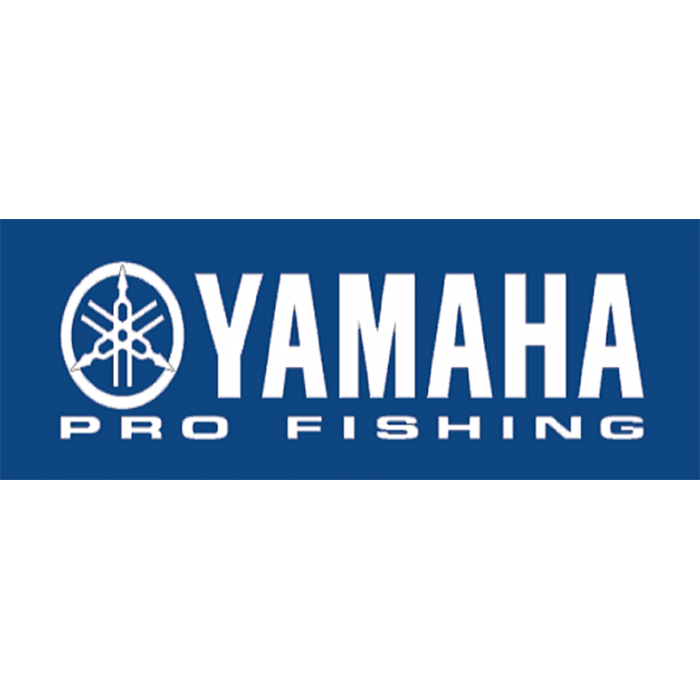 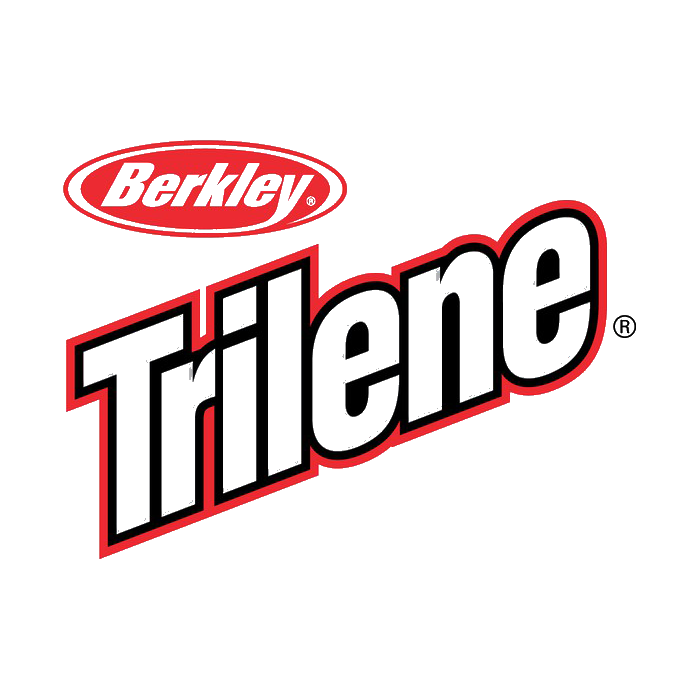 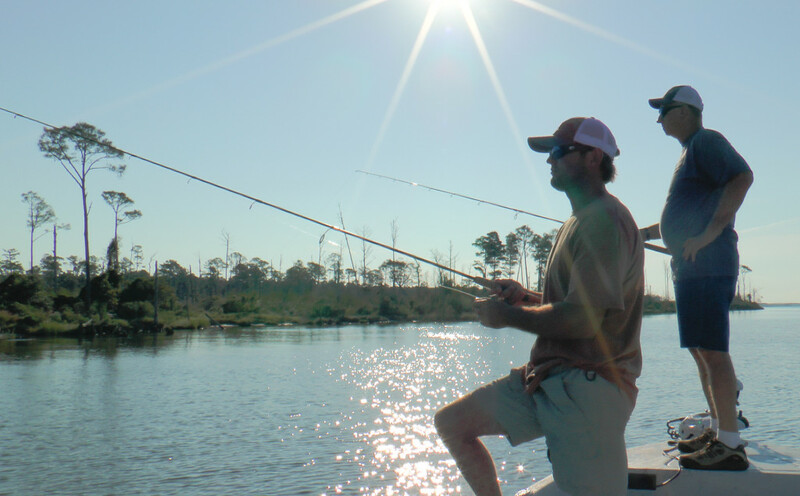 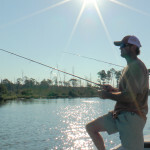 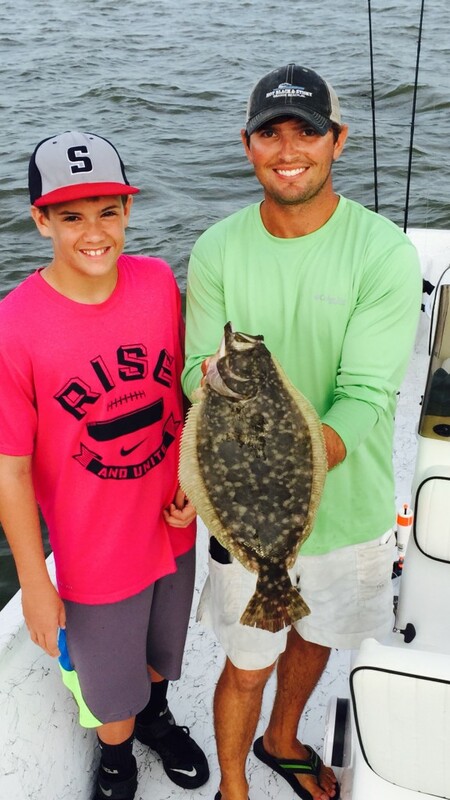 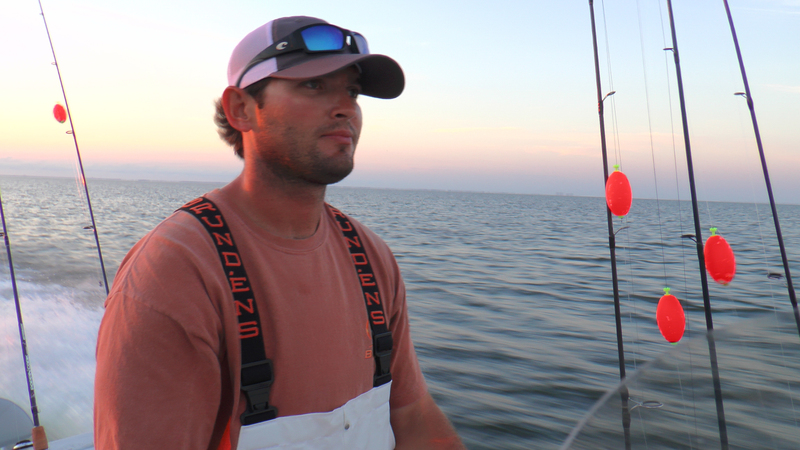 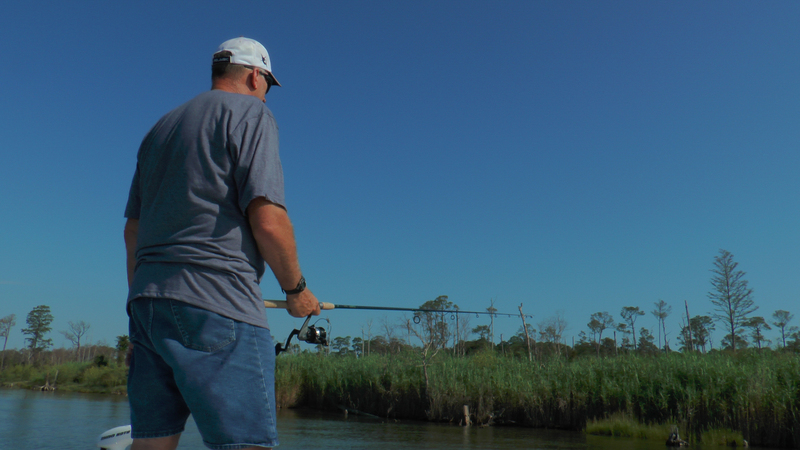 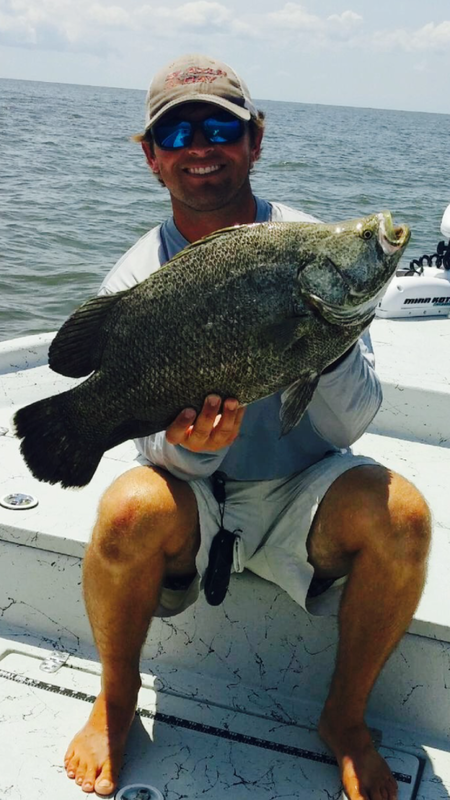 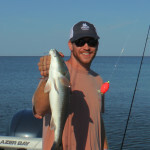 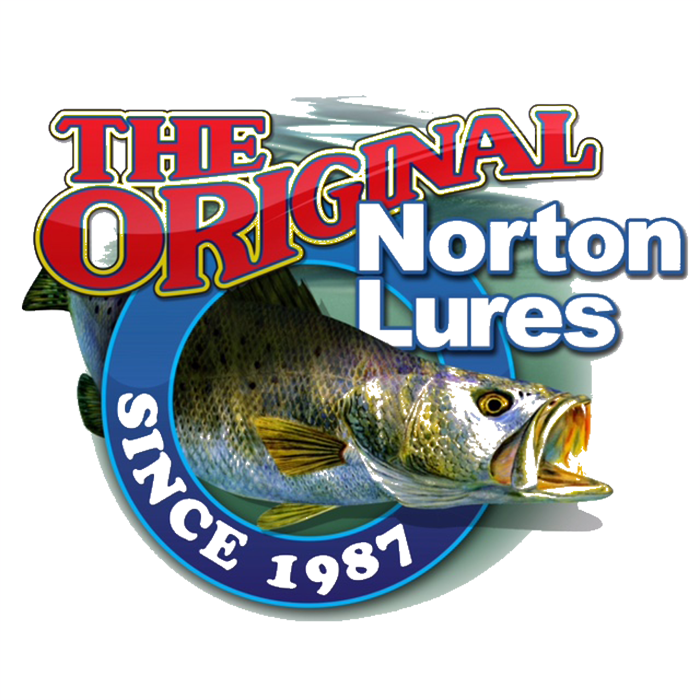 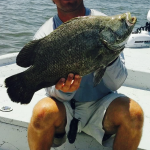 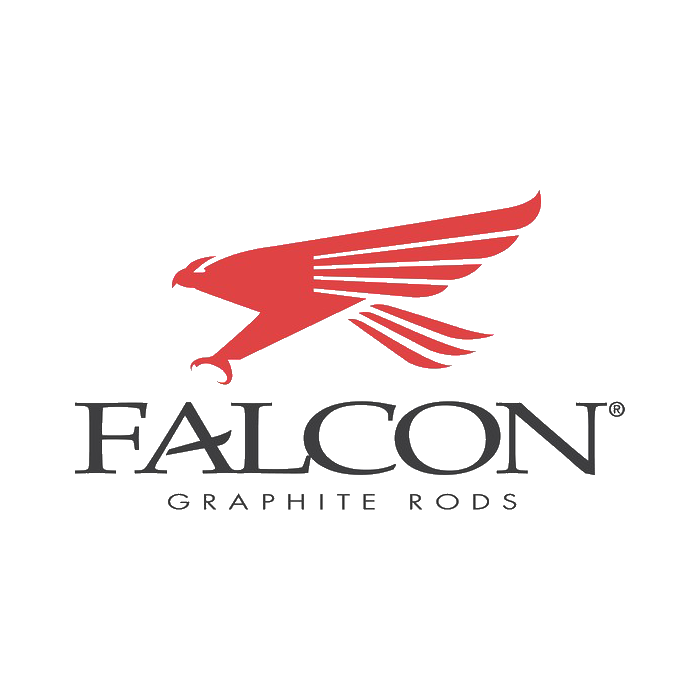 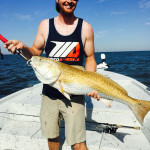 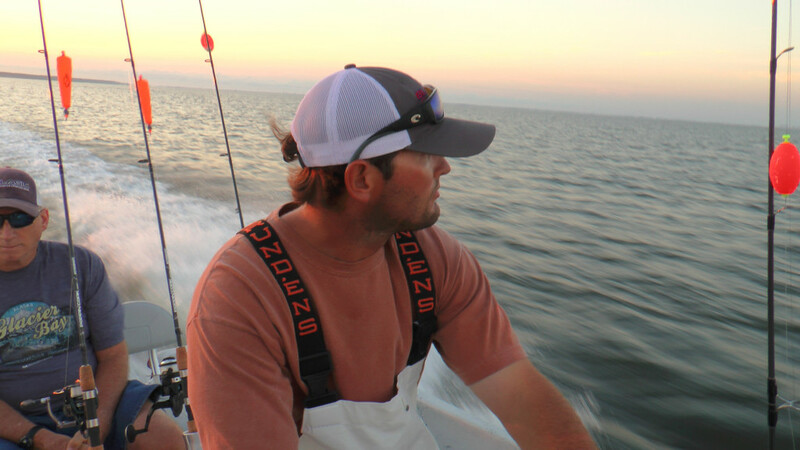 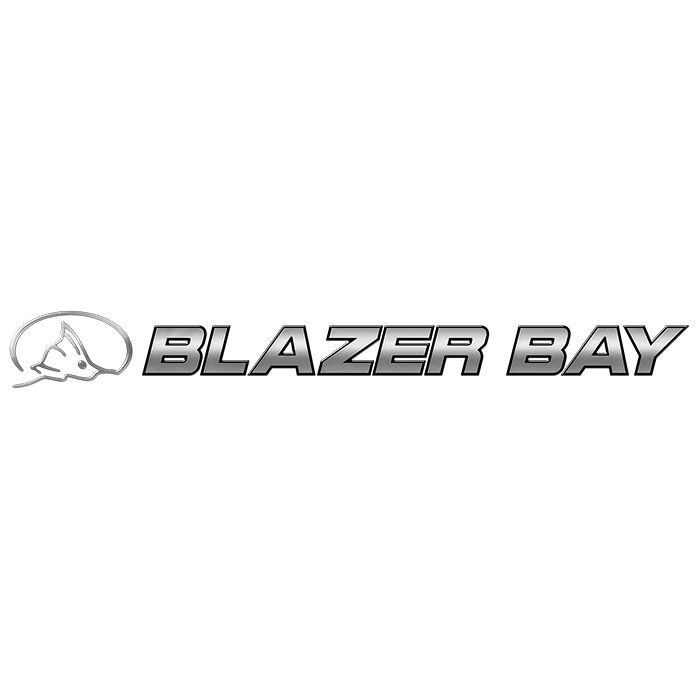 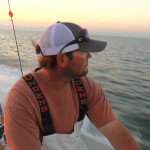 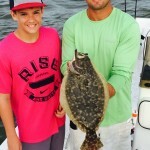 BaySide accommodates the serious angler as well as kids, families, and corporate groups. 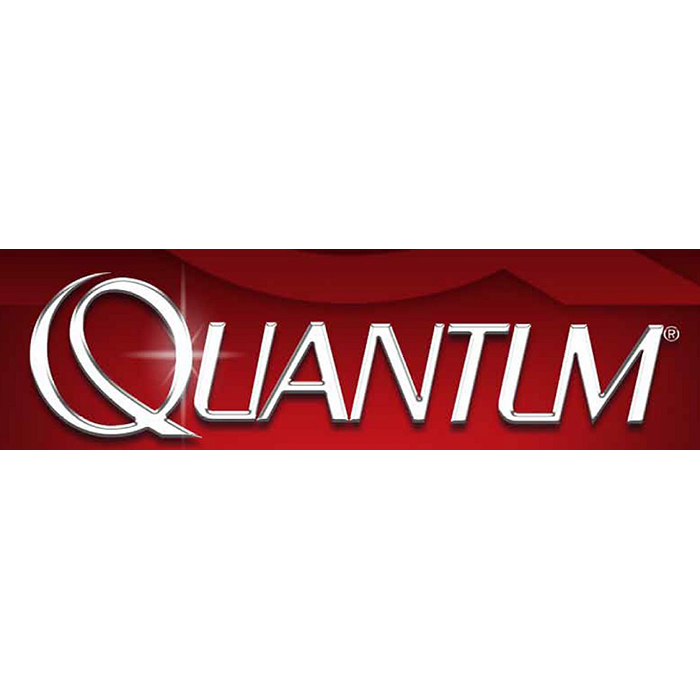 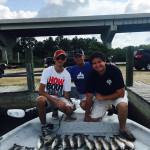 Our customer is our top priority and we cater all of our trips to meet your needs. 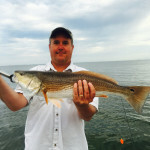 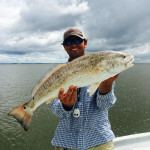 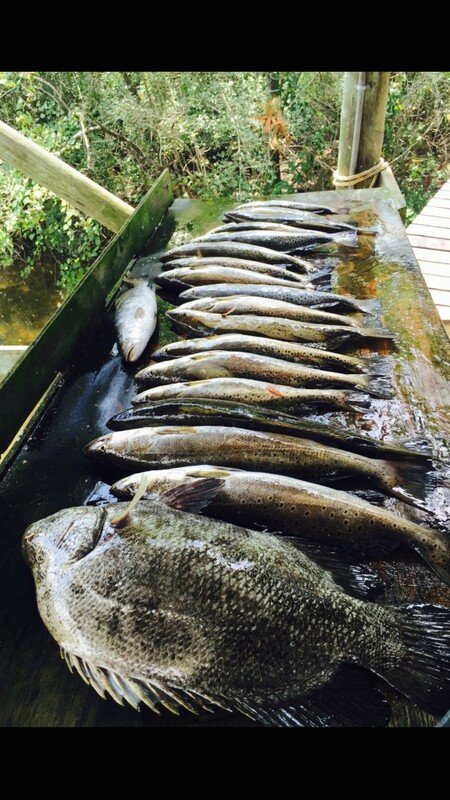 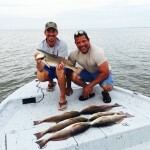 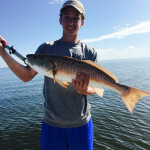 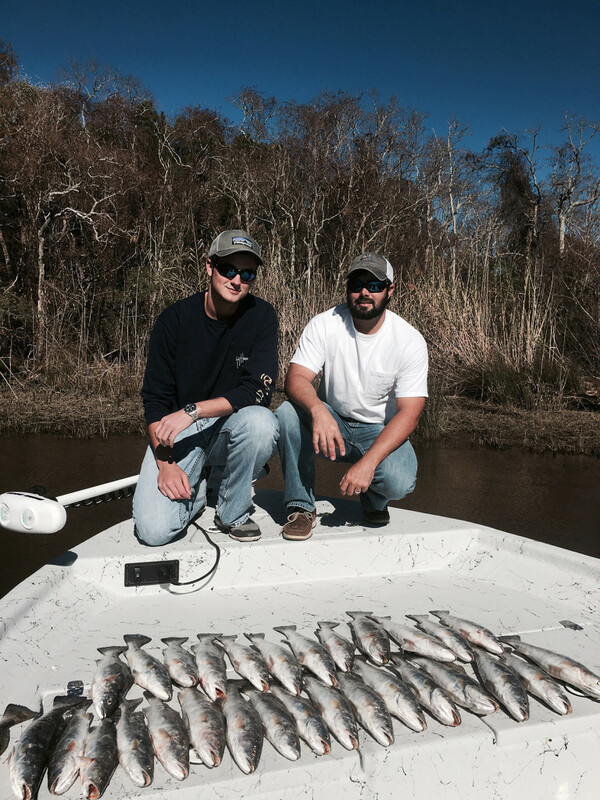 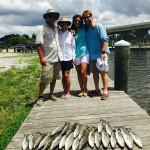 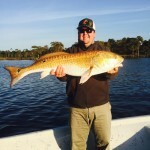 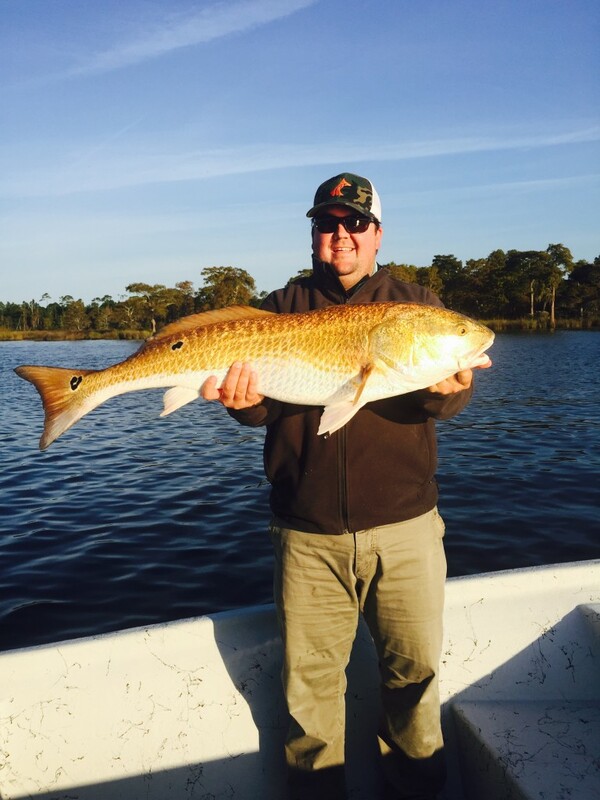 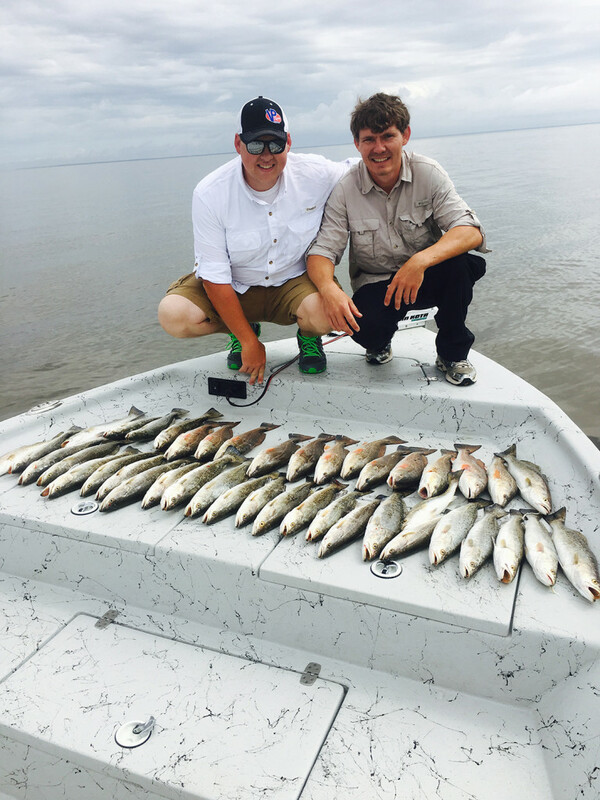 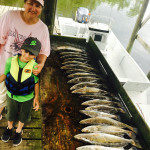 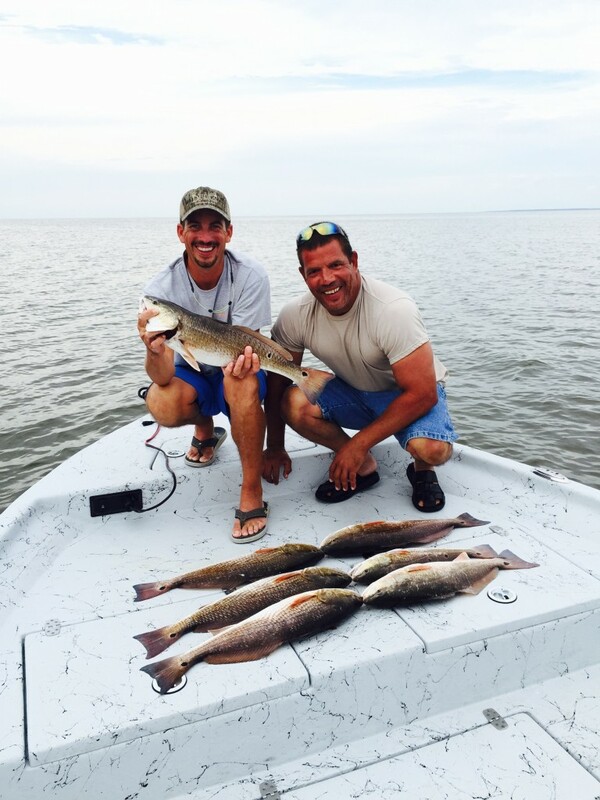 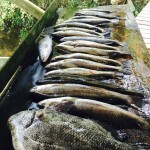 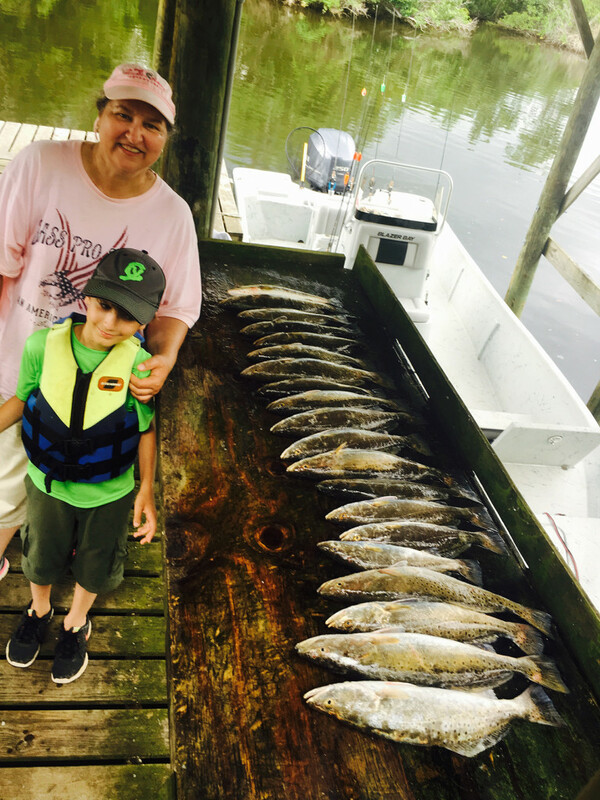 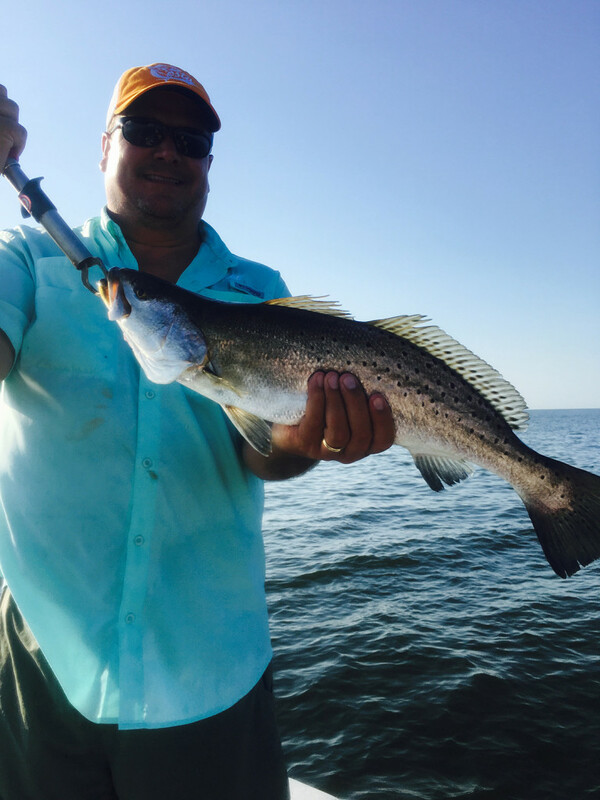 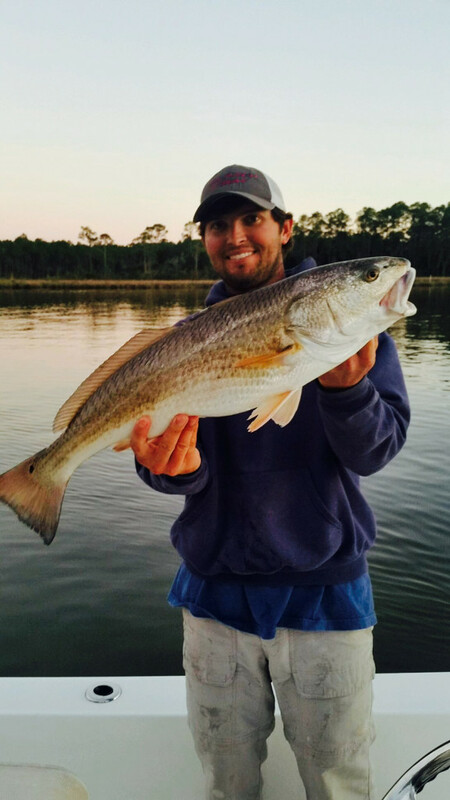 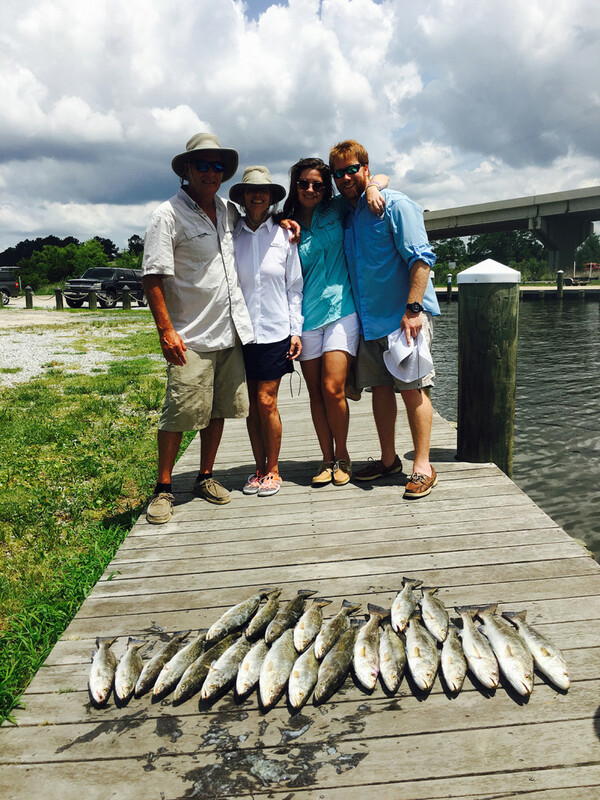 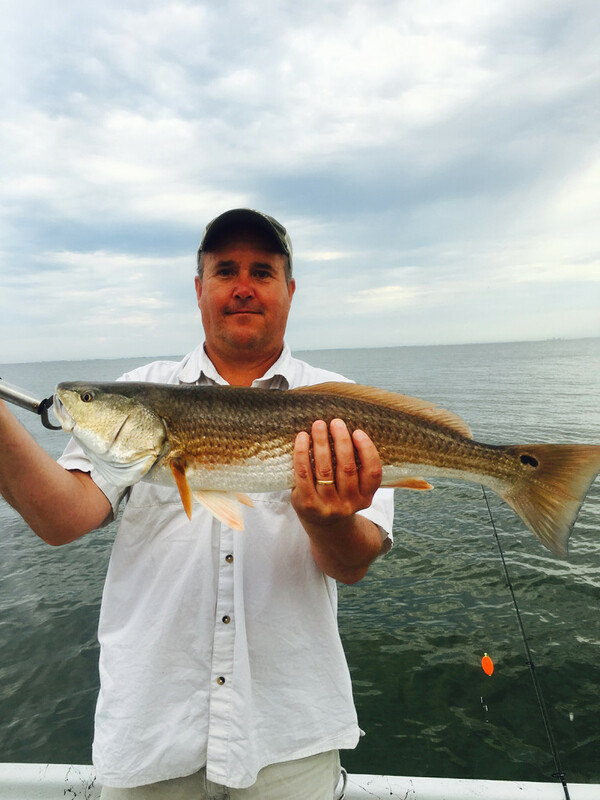 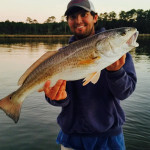 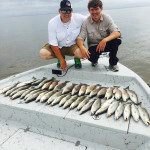 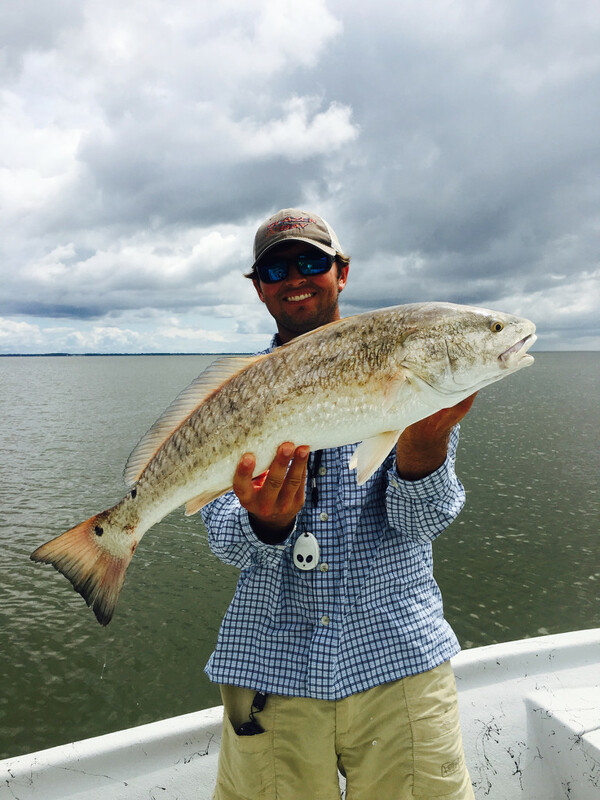 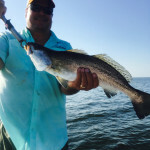 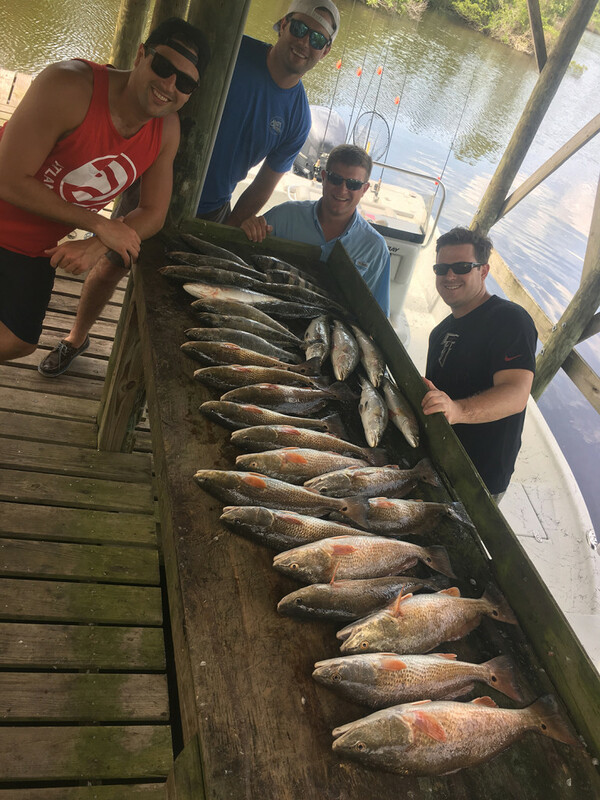 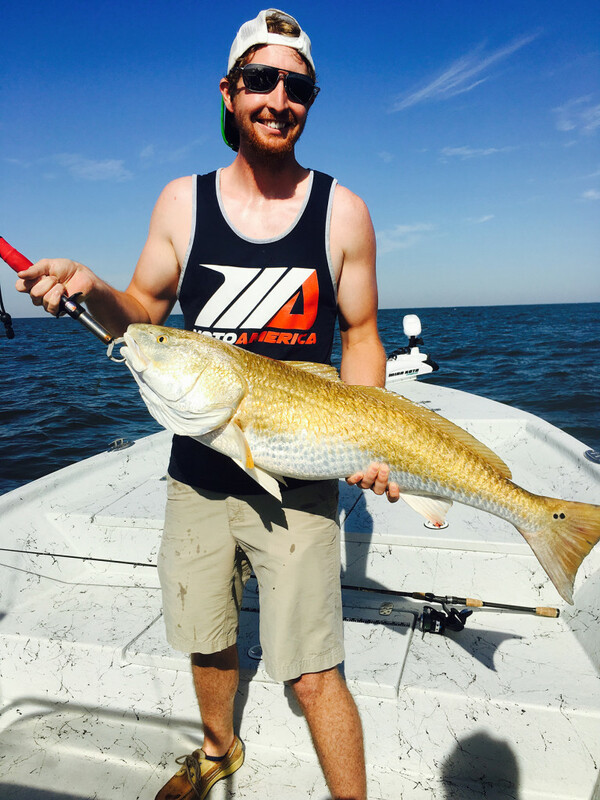 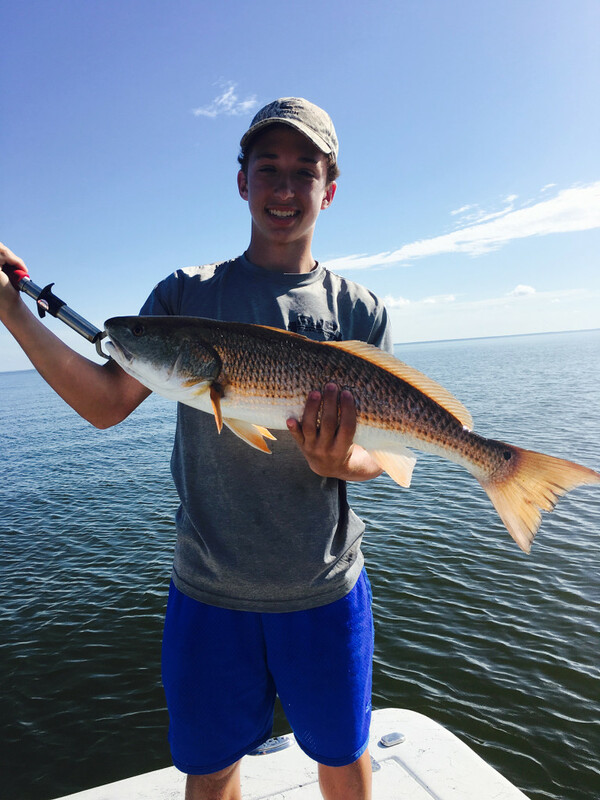 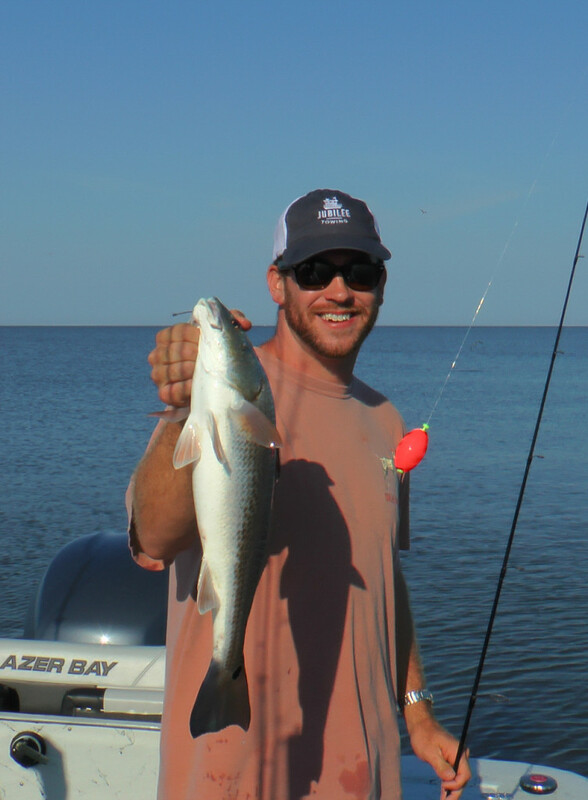 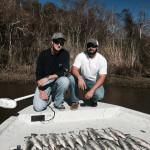 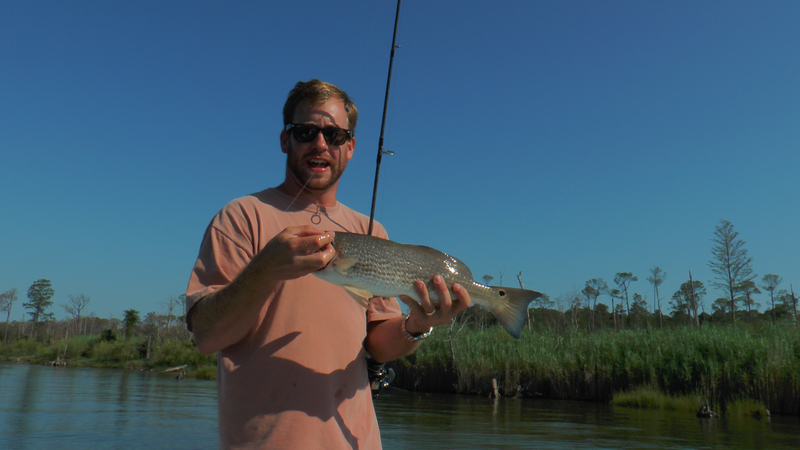 At BaySide Charters, we fish for speckled trout, redfish, flounder, and triple tail. 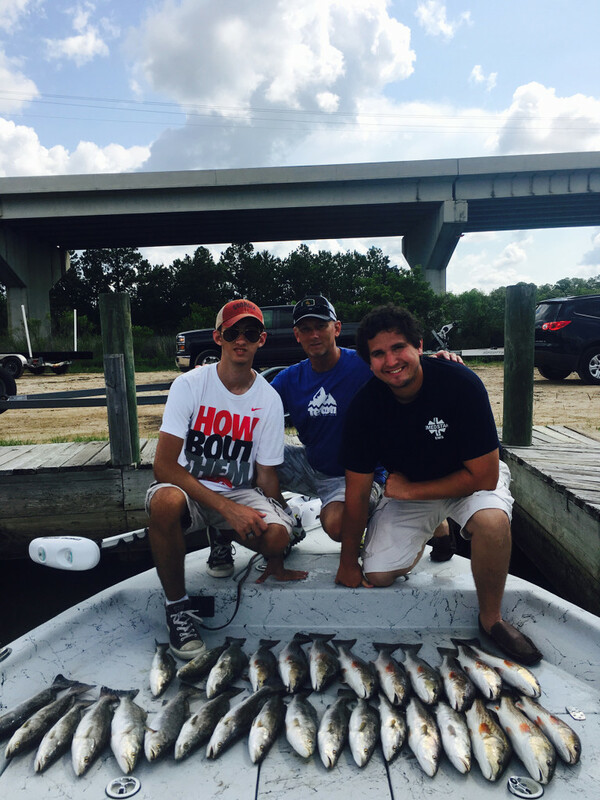 * All trips based on 3 people. 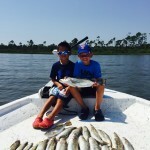 * Bait, tackle, and fishing license are all included. 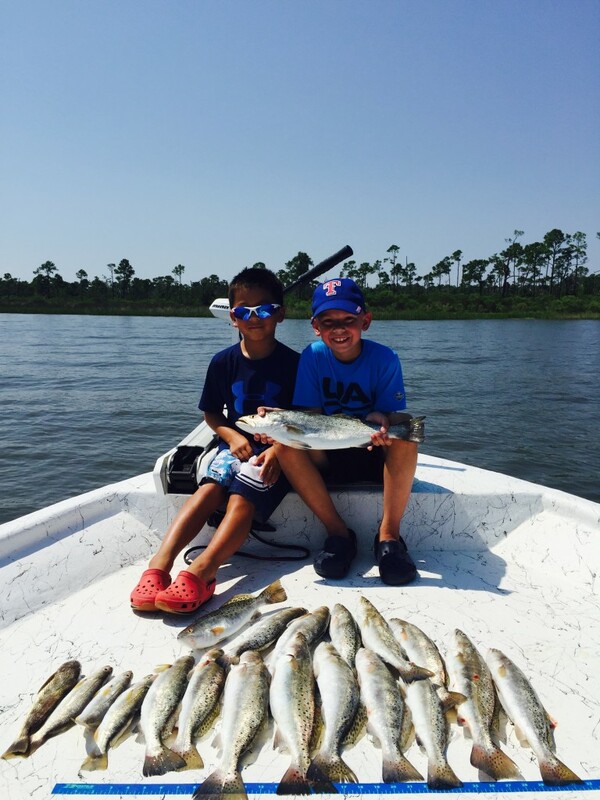 July and August in Orange Beach.